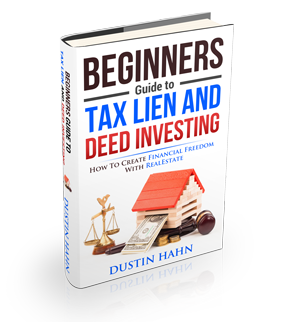 Massachusetts can have both tax lien and tax deed certificate sale but most municipalities have tax deed certificate sales. It has a 16% interest rate but there is no right of redemption after a tax deed sale. The tax sale processes and rules may vary according to different municipalities but all auctions are done through competitive bidding.